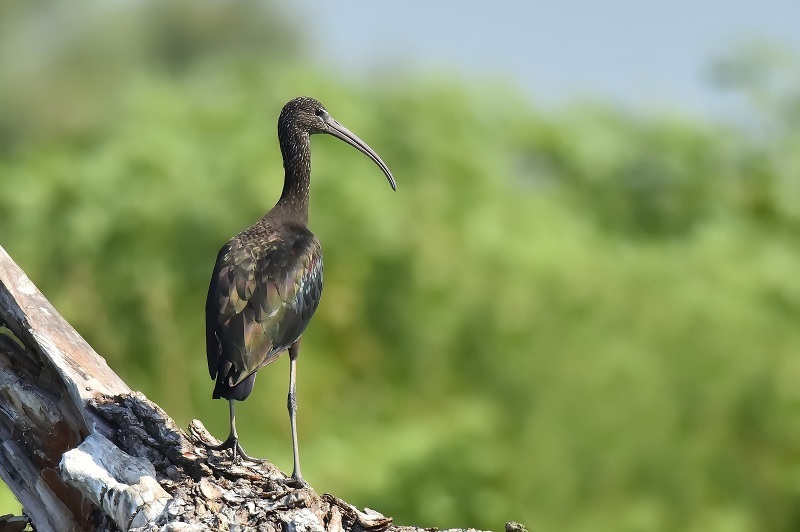 This is the most widespread ibis species, breeding in scattered sites in warm regions of Europe, Asia, Africa, Australia, and the Atlantic and Caribbean regions of the Americas. I like this bird, perfect control of the light and very natural. Congratulation and thanks for sharing it. Excellent photo in a good composition, sharpness and a great DOF. Here the power of exposure could be seen with accurate focusing, no doubt this is a piece of ART, beautiful.